Allergies Can Affect Humans and Dogs Alike! If your dog has been coughing continuously, it’s possible that the allergen has found a way inside your pet’s windpipe. This needs to be treated immediately because mucous from the nasal discharge can clog the dog’s throat, causing him to cough or gag. This will also make it difficult for your pet to swallow food and water easily. Frequently coughing and wheezing are among the most common signs that dog is suffering from respiratory allergens. 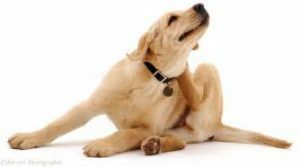 Similar to humans, you dog can also suffer from hives and rashes when exposed to an allergen. Inspect your dog’s feet and belly for signs of allergies. The area between the toes is likely to suffer inflammation because it frequently comes in contact with pollen and grass. Your pup’s ears are also likely to get inflamed because of seasonal allergy. Because dogs like to spend most of their time sniffing around, they are likely to pick up allergens in the process. This may cause irritation and inflammation in the nasal passage. Dogs that suffer from seasonal allergies are prone to have trouble breathing. If your dog has been constantly sneezing, he may be suffering from a seasonal allergy. Consider taking him to a doctor immediately, especially if you see blood in his nasal discharge. Hot spots are another common sign that indicate that your dog is suffering from an allergy. 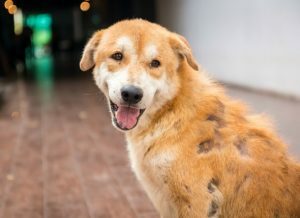 These are red patches that occur on the dog’s skin due to inflammation. The skin become red and can also bleed if you do not have your dog treated. This can also lead to hair loss, making your dog’s skin look dull and unattractive. If you fail to have your dog treated in time, he can suffer from hair loss. Seasonal allergies can cause hair loss in dogs. Constantly itching and scratching on the area and make the symptoms worse. Take your dog to the vet immediately to control the hair loss situation. You may also have to give your pet some supplements to ensure his hair grows back. If your dog is suffering from any of the above signs and symptoms, take him to the vet and have him treated immediately. 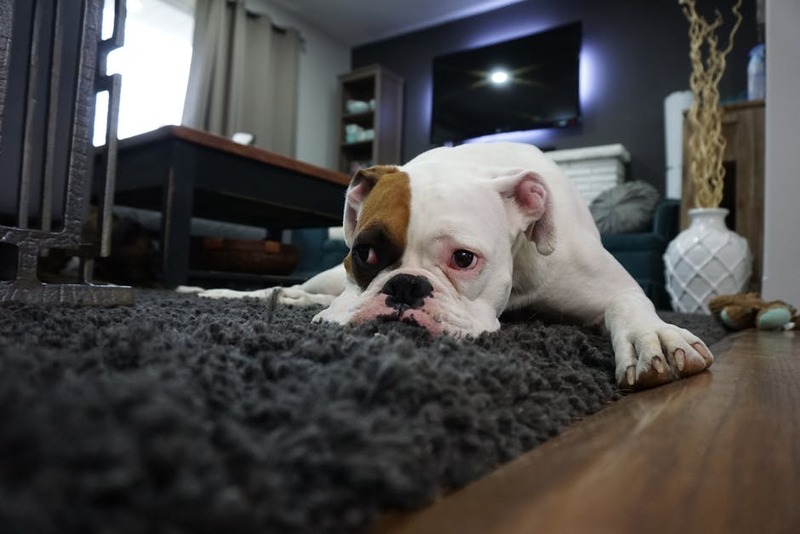 Some dog breeds are more susceptible to seasonal allergies compared to others so talk to your vet about how you can care for your animals as the seasons change. Good luck!